Sniper: Ghost Warrior 3 and Little Nightmares also debut. 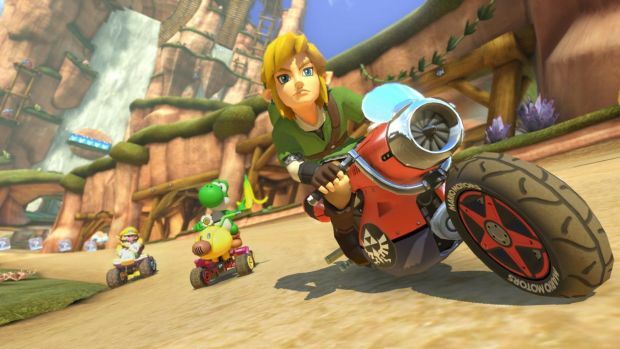 Nintendo’s Mario Kart 8 Deluxe saw a strong critical reception for the Switch and it’s doing well commercially as well – as per Gfk Chart-Track, it was the top-selling game in the UK for the week across all platforms. 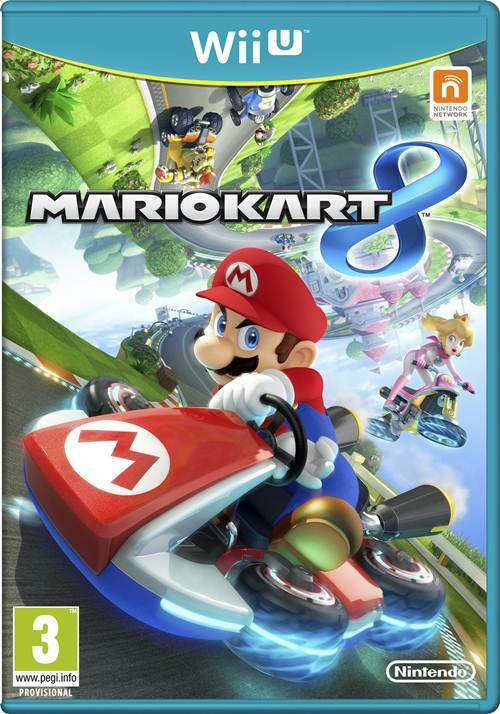 This was also the first boxed Nintendo title to hit the number 1 spot since Pokemon White as per Games Industry International. Another new released was Sniper: Ghost Warrior 3 which earned second place in the top ten. It was followed by Grand Theft Auto 5, Little Nightmares and The Legend of Zelda: Breath of the Wild, whose sales are up 68 percent week-on-week. Lego Worlds, Tom Clancy’s Ghost Recon: Wildlands, Call of Duty: Infinite Warfare, FIFA 17 and Horizon: Zero Dawn make up the rest of the top ten. With Prey coming this Friday and Injustice 2 coming in the next weeks, it should be interesting to see how the charts pan out. Stay tuned for more information and let us know what you think below.